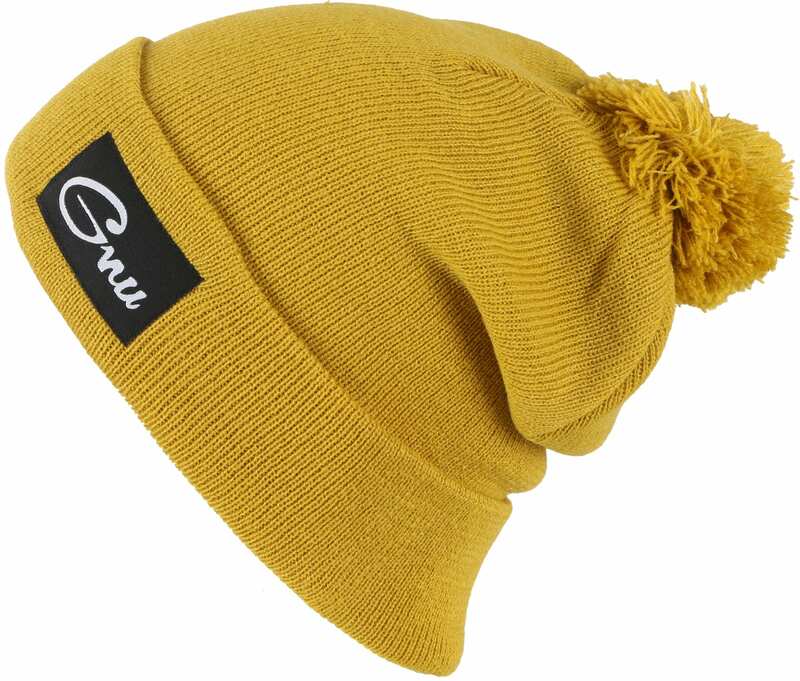 Don't let the name fool you this beanie isn't just for those older guys on the hill. 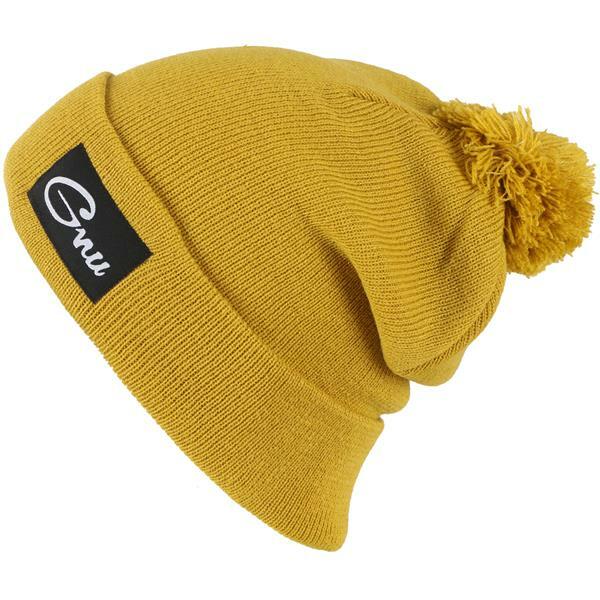 The Old Timey Beanie from GNU offers an old school style from the font to the pom, with a new school fit. So don't be afraid to rock this piece, because it is truly timeless.